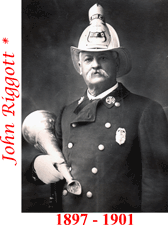 July 1894, John Riggott hosted a small group of men for the purpose of organizing a Borough form of government. 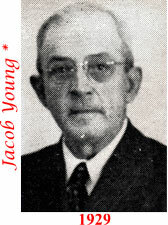 This proposition was soon ratified by the voters, and the Borough formally separated from the Township. 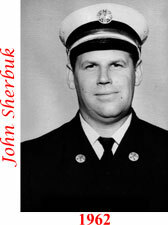 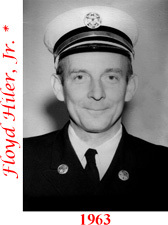 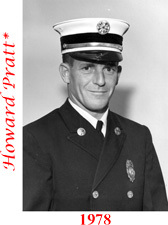 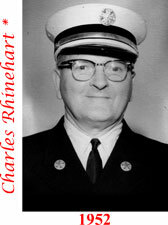 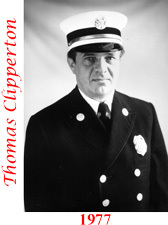 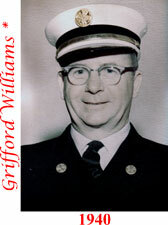 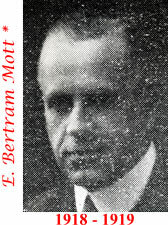 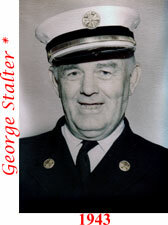 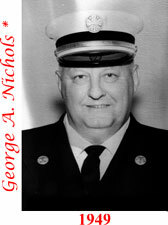 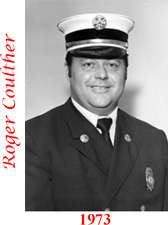 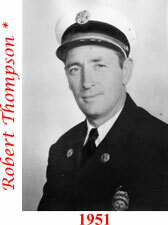 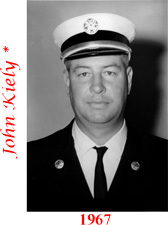 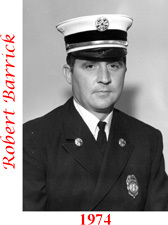 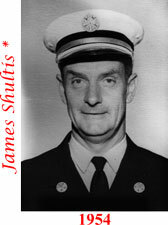 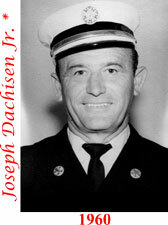 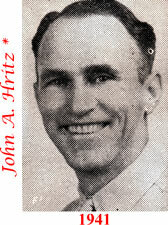 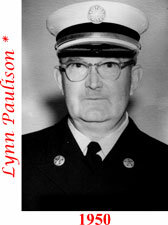 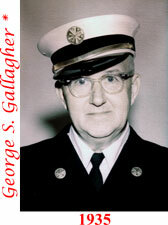 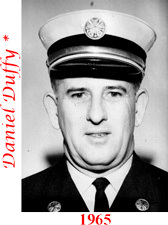 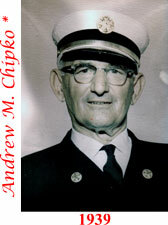 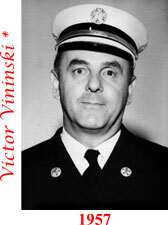 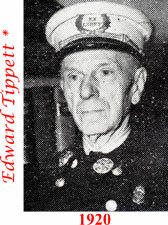 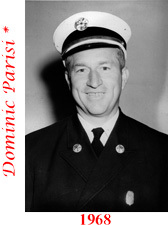 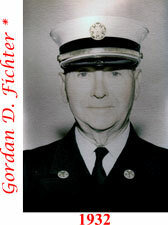 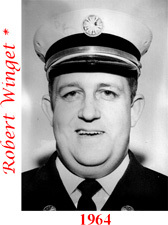 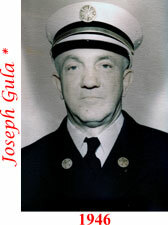 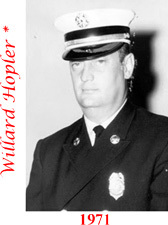 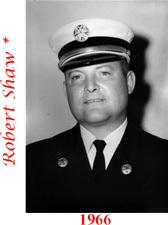 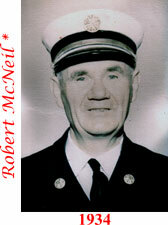 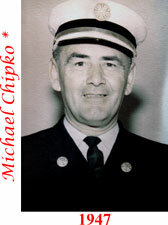 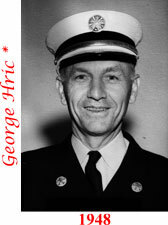 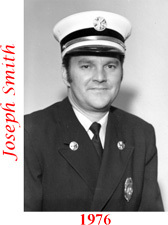 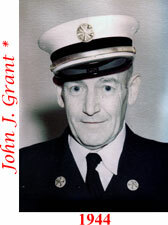 Riggott then served as one of the Borough's first councilmen, but resigned that position to become the first Fire Chief for the Borough. 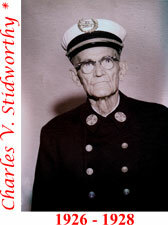 According to our history book, the Rockaway Hotel was a favorite place for Annie Oakley to stay on her way to perform in Buffalo Bill's Wild West Show in New York. 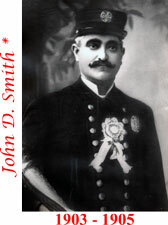 Newspapers, including the New York Times and the Dover Iron Era, reported Oakley's shooting match "at 50 birds, Hurlingham rules," with John Riggott on April 20, 1889. 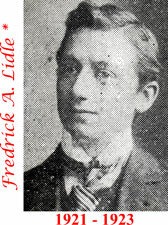 Oakley and Riggott each hit 43 birds, resulting in a tie. 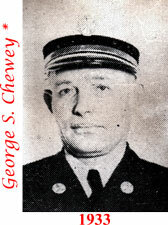 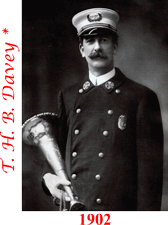 Thomas HB Davey was Rockaway Borough Fire Chief in 1902. 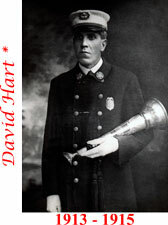 THB Davey was born in England and came here as a young boy. 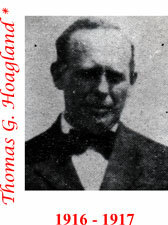 He worked in the Hoagland foundry and the Rockaway Rolling Mill, and lived on Hoagland Ave.
Emil Lowenthal was a member of the family who owned the Liondale Bleach, Print & Dye works. 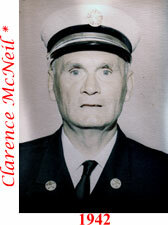 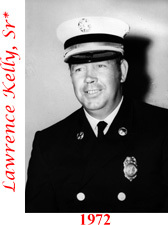 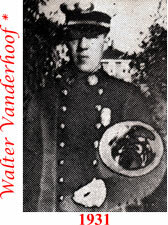 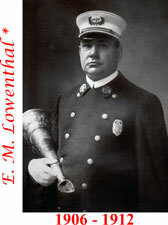 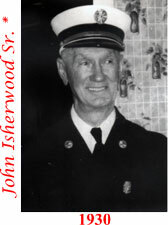 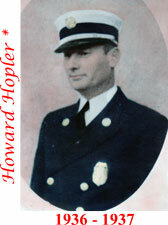 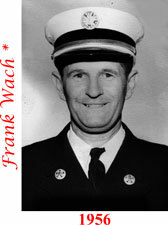 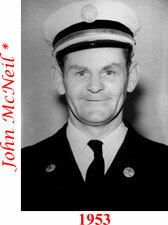 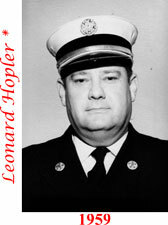 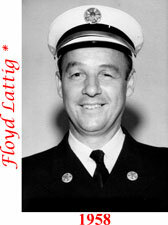 Loewenthal was acknowledged by the fire department as its 'greatest benefactor.' 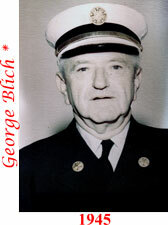 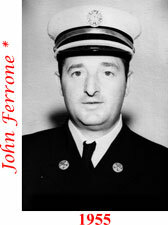 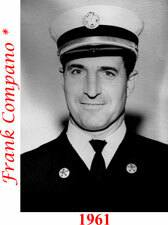 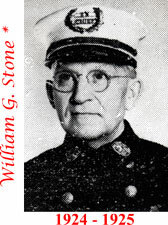 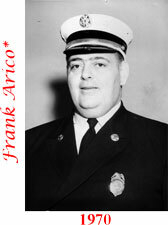 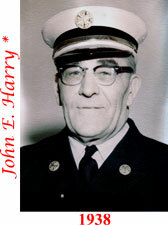 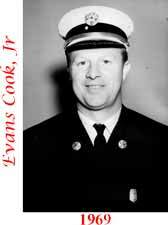 He also owned a brick factory that might have produced the bricks used to build the firehouse.